It’s a gala time for all bike enthusiasts, as we present to you Harley-Davidson’s very own Road King Special, which has recently been showcased recently by the brand in the USA. Well, every time we think what new can they introduce, we are left speechless and on the same note, this one has gone almost chrome-less. No words, yet again. Of course, the first thing that one wants to know is, what would it be then? The answer would be a new look with the use of lots of matte black. You will see a ‘Moody Black’ colour in places where you used to see chrome. As we mentioned, it has gone ‘almost’ chrome-less, the areas where it still does have chrome are engine rocker boxes, tappet blocks and push-rod tubes. And, featuring the ‘Moody Black’ are the guards, exhausts and shields, engine covers and airbox covers. To replace the standard handlebars, it now has 9-inch tall ape handlebars and the windscreen has been totally done away with. This piece of sheer beauty runs on the same engine, the 1.750 cc Milwaukee Eight Engine. 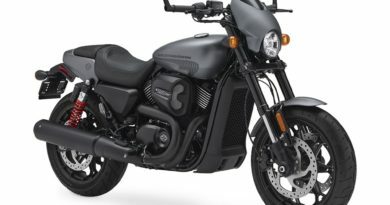 But, it does come with a 10% extra torque and with enhanced refinement, as stated by Harley-Davidson. There are five colours available to choose from, out of which four are new. These four are Vivid Black, Charcoal Denim, Olive Gold and well a grand name for a colour- Hot Rod Red Flake Hard Candy Custom. Their creativity is clearly not just limited to motorcycles! 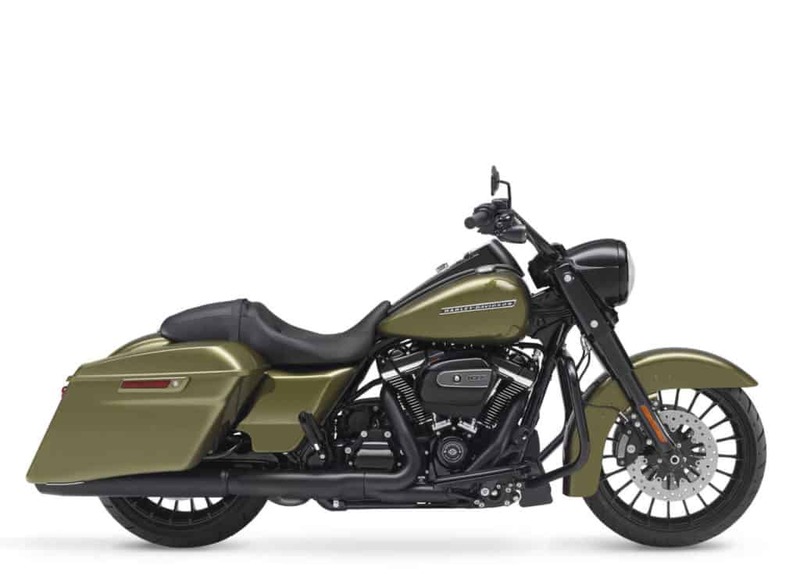 The Road King also features a brand new dual-blending valve, apart from the new colours and chromeless look. 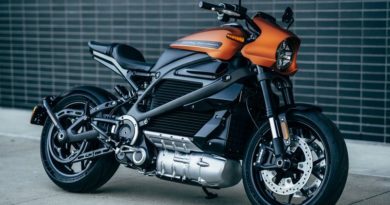 The valve was first spotted in 2017 itself, in the range of Harley-Davidson bikes with Milwaukee Eight engines. 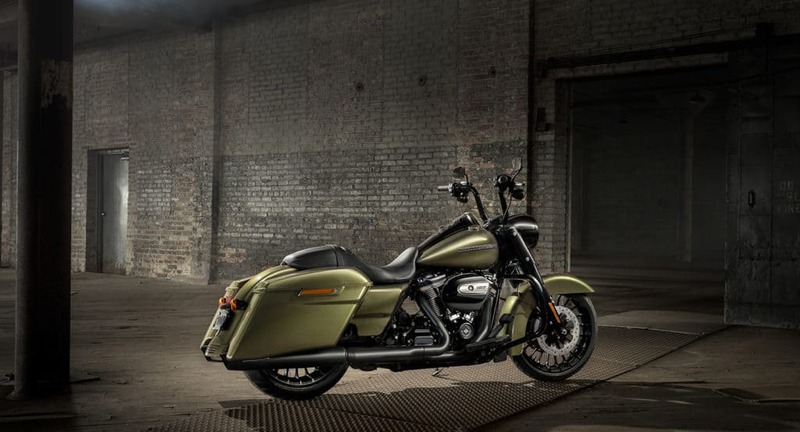 The Road King is the lightest of all FL range Harley-Davidsons. We really hope this one reaches our shore.